Before you know it, the Jaipur Literature Festival, 2018 will be over and you’ll be left wondering how to get your literary fix for the rest of the year. 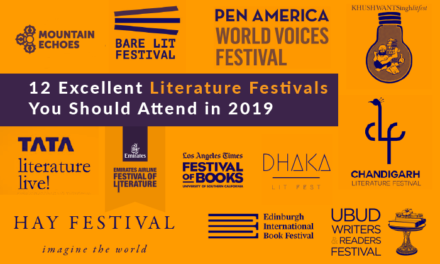 There are other great literary festivals happening around the world, both in India and abroad. Take a look at 11 of the most anticipated literary festivals you should attend in 2018. 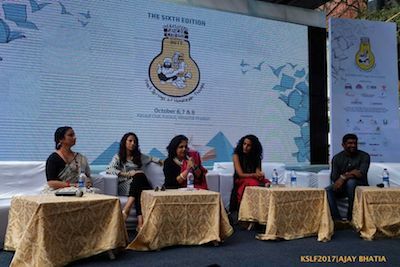 Although it began only in 2016, the Kerala Literature Festival is poised to become one of India’s more premier festivals. 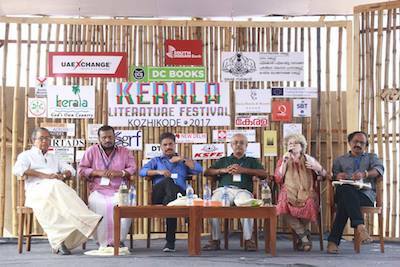 Taking place in the beautiful coastal town of Kozhikode, this festival aims to promote Malayalam literature by featuring Malayalam authors on the same platform as other more famous English authors. Last year, Sadhguru and Shashi Tharoor were amongst the more prominent speakers and this year expect to hear literary luminaries like Jerry Pinto and Arundhati Roy. 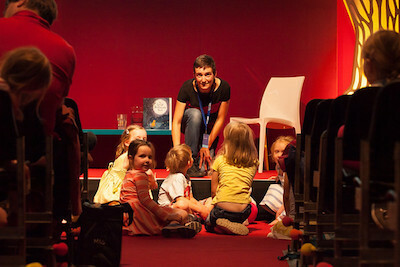 Launched in 2009 with only 65 authors, the festival now features over 185 authors and hosts more than 45,000 visitors. Held under the patronage of the Sheikh of Dubai, the festival also holds multiple competitions for upcoming writers. 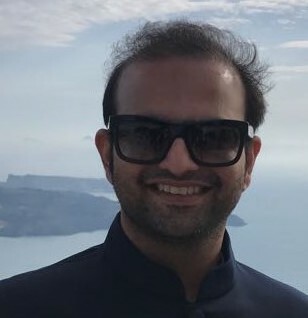 This year, in addition to a plethora of Middle Eastern authors, internationally renowned authors Andy Weir, Kevin Kwan, and Carlos Ruiz Zafón, as well as Indian superstars Chetan Bhagat and Shashi Tharoor will be speaking. 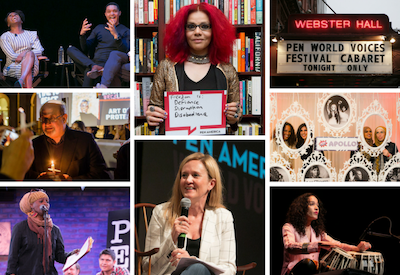 PEN America is one of the most prestigious literary organizations in the world and champions the freedom to write without fear of consequence. The festival was founded by Salman Rushdie post the September 11 attacks to broaden dialogue between the U.S. and other countries. In 2017, Jennifer Egan and Chimamanda Ngozi Adichie were amongst the more famous speakers and there was a focus on feminist and LGBT issues. 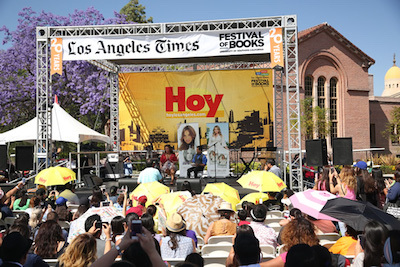 Hosted by The University of Southern California in Los Angeles, this free literary festival is more than just a celebration of books; it celebrates all forms of art. There are book drops and swaps, live theatre performances, and a great feeling of bonhomie throughout. This year, feminist writer Margaret Atwood will be speaking and Bryan Cranston will be adding some Hollywood star power. 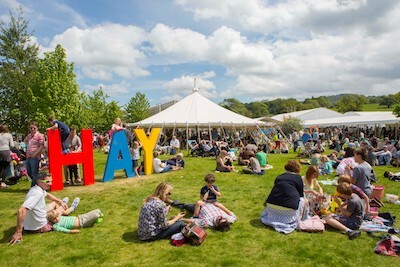 Named after the village where its hosted, Hay-on-Wye, this is probably one of the most renowned literature festivals in the world, and has franchised out similar festivals across the world, from as far as Colombia to Spain. Bill Clinton once called this festival ‘Woodstock of the Mind”. This year’s most eminent speaker is Margaret Atwood, and given that the tickets for her first appearance are already sold out, they’ve scheduled one more talk by her. 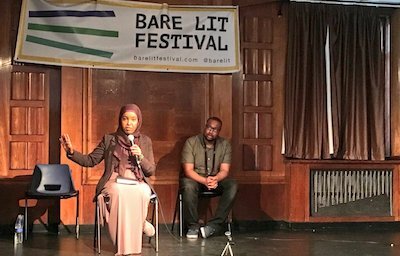 This festival takes place in South London and is one of the few eminent literature festivals featuring writers from minority communities. It started in 2016 with only writers of colour and this year, it plans on including writers from the LGBT community. In 2017, the festival released an anthology containing the works featured in the festival, and the proceeds of the sale go towards the festival. Set in the picturesque Charlotte Square Gardens, right in the middle of the bustling city of Edinburgh, this two-week long festival doesn’t feel quite so long. There are over 800 events consisting of panel discussions, workshops, storytelling sessions, and a separate children’s event featuring children’s writers and illustrators. Award-winning writers such as Michael Longley and Paul Auster spoke alongside Indian author and activist Meena Kandasamy in 2017. Situated in Thimpu, the beautiful Himalayan mountains provide a stunning backdrop to this unique literature festival which rivets the mind while calming the body. 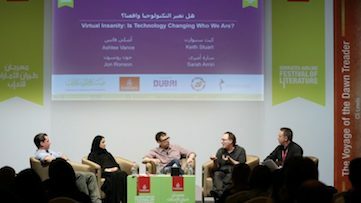 The festival goes beyond just books and also features speakers from film and media. 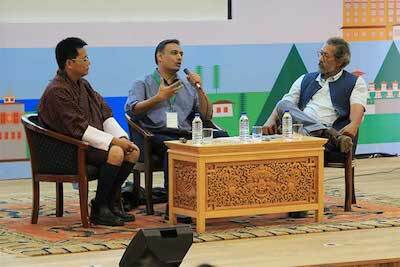 While the 2018 schedule is yet to be released, last year the festival featured diverse speakers, ranging from the Bhutanese Queen Mother to eminent journalist Barkha Dutt, and author extraordinaire Jerry Pinto to supermodel Padma Lakshmi. This literary festival, named after Indian politician and novelist, Khushwant Singh takes place in the idyllic hill station of Kasauli. The venue, Kasauli Club, only adds to the charm of the entire affair. Expect the 2018 dates and schedule to be released later in the year, but the 2017 speakers included heavyweights such as Shobhaa De, Rajdeep Sardesai, Ashwin Sanghi, Devdutt Pattanaik, and Vikram Seth. 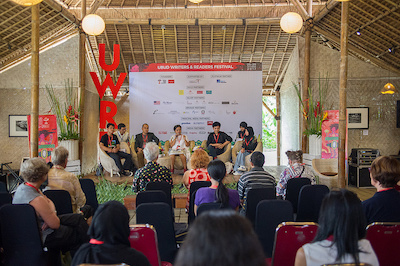 Bali is always an exciting place to visit, and if it plays host to a literary festival it only gets better. There is a lot more than just literary talks here; expect to find eclectic live musical performances, film screenings and even cooking workshops! Juan Pablo Villalobos and Amit Chaudhuri are only some of the writers who have spoken here. 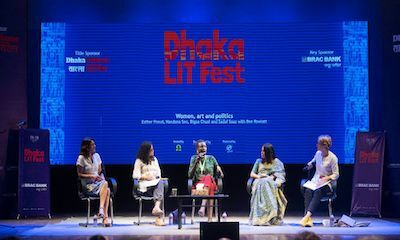 Bangladesh’s home-grown literary fest has been making waves for a few years now. In 2017, it got politically active and released a statement bringing attention to the plight of the Rohingya community. While the 2018 speaker list has not been released, in the past, Vikram Seth, Shashi Tharoor, and Pankaj Mishra have been featured. Have you been to any of these literary festivals? Which one sounds exciting to you? Share with us in the comments below. Visited Kasauli Lit Festival twice in last two years. It was great meeting Rahul.Told him had never met Khushwant Singh but was delighted to meet his son. This was a charmed and scared place for me- a sort of heaven.Was impressed by many of the writers speaking up though some were not impressive. Would like to visit every year . Missed this years festival. 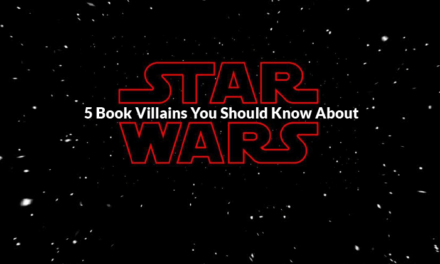 It was disappointing to have missed it. Would have loved to listen to Tharoor an others. Next year I won’t.